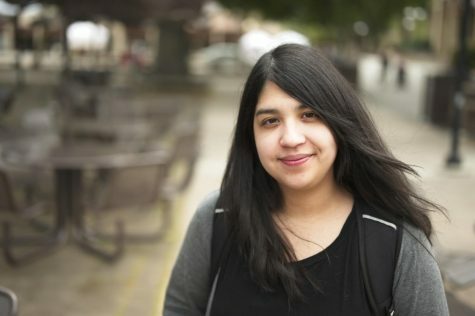 Emotions ran high as guests shared their personal stories of oppression during the Rise for Women’s Rights Workshop in the California History Center on March 7. 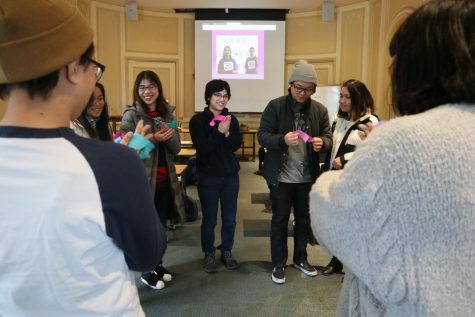 In an effort to call attention women’s issues, in particular Filipino women, the De Anza Pilipino Unity Student Organization organized the event filled with presentations, educational videos, activities and conversation. During the workshop, Jessica Antonio, a guest speaker from BAYAN USA and GABRIELA USA, both Filipino organizations, instructed guests to write down their personal struggles with oppression on colorful strips of paper. Guests then gathered around in a circle and shared what they had written. In this way, they shared stories about their mothers, their family, their community. 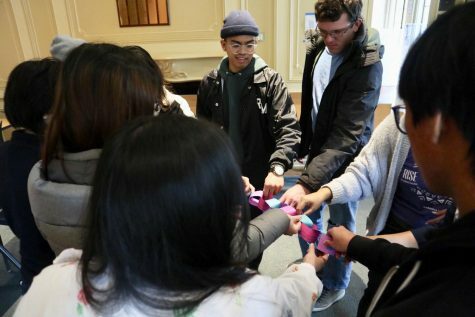 Students end the “Chain of Oppression” together by ripping strips apart. Many of them had notable similarities. Antonio created what she called a “Chain of Oppression” with the strips of paper as she linked them all together after guests shared what they wrote. The metaphorical chain was to be broken at the end of the event. “We will make a circle again later and break the chains together,” Antonio said. Agustin and Antonio educated guests on the historical roots of oppression faced by Filipino women by way of informative videos, speeches, and slides, touching on subjects like, gender stereotyping, forced migration, illegal recruitment, systemic violence, mental health issues in the Filipino community, and more. Antonio also mentioned the importance of organizing and coming together to rise up against violence against women. As the workshop came to an end, guests gathered around in a circle one last time. They each held on to a piece of the chain, stepped away from the circle as one, and ripped the chain apart. Guests cheered and shouted for joy, heaving a sigh of relief.